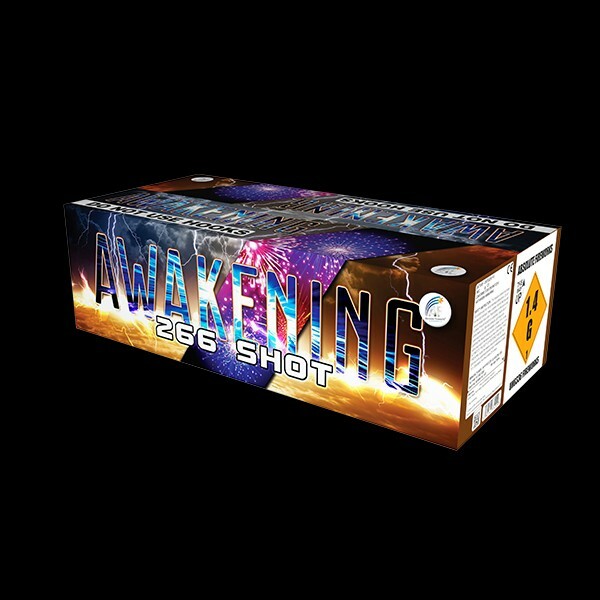 This 266 shot display pack features Dual Fusing on all three of the fireworks in the pack. The display pack combines outstanding effects with a mix of straight and fanned firing patterns and with a total duration of well over 2 minutes. CE Marked & Dual Fused. 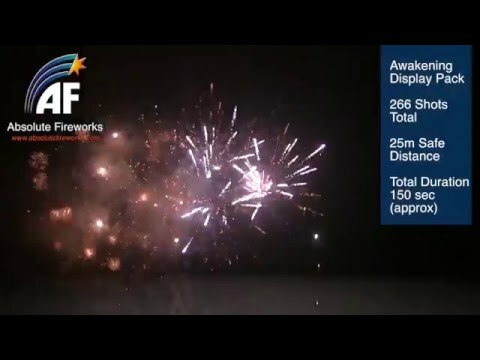 Cut 'box flaps', leave firework in the box and light one fuse to enjoy a mammoth display!